Happy Friday Everyone! I haven't written a Fashion Friday post in quite some time, however we do have many younger readers here who will experience their upcoming Homecoming dance or event shortly. Today's post may apply to you, your own daughter or perhaps a niece, etc. I'm sharing a collection of dresses that provide sophisticated and classy dress options from a company called Dress First. While they have hundreds of beautiful and affordable dresses to choose from, I've selected a few of my personal favorites that have a polished look and aren't too frilly, filled with sequins, tacky or over-the-top as many dresses designed for and offered to young ladies can be. I have included homecoming dresses in varying lengths to accommodate an array of options depending on the formality of a specific event and also individual personalities. All of these dresses are available in other color options so if you love the style but prefer a different hue, there are a large array to choose from that's perfectly you. 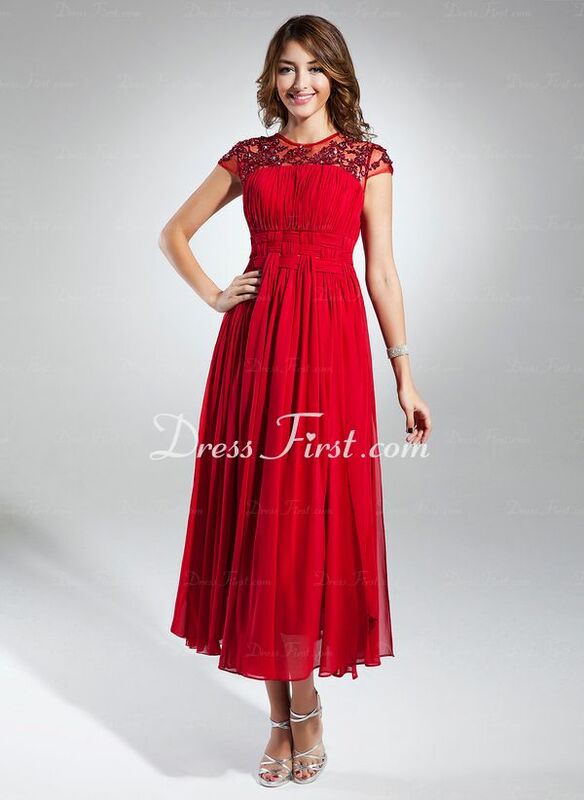 Even if you're past the point in life of attending a homecoming event, these dresses make for lovely party options and other special occasion events. 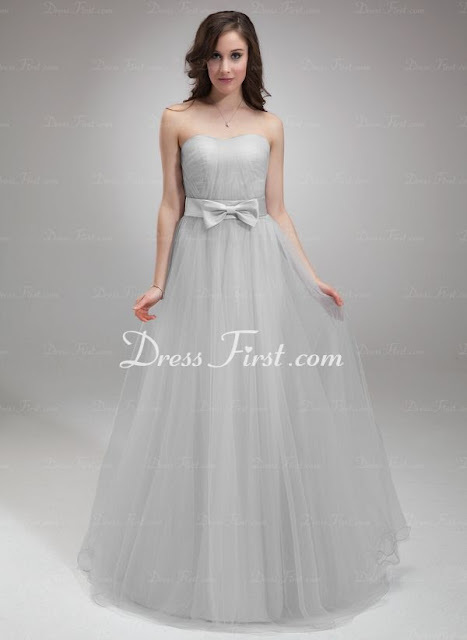 the soft tulle and simple bow at the waist with sweetheart strapless neckline. covered for a night of dancing with its full straps. Tea length is always a great choice. This is the perfect red dress for someone who wants to look elegant but hide their hip/thigh area. which includes straps to make for a fuss free evening of twirling on the dance floor. amount of detail and movement in the skirt for dancing. a looser style. This dress could be worn again and again, it's so versatile. is figure flattering and provides just the right amount of sophistication in a bold color. 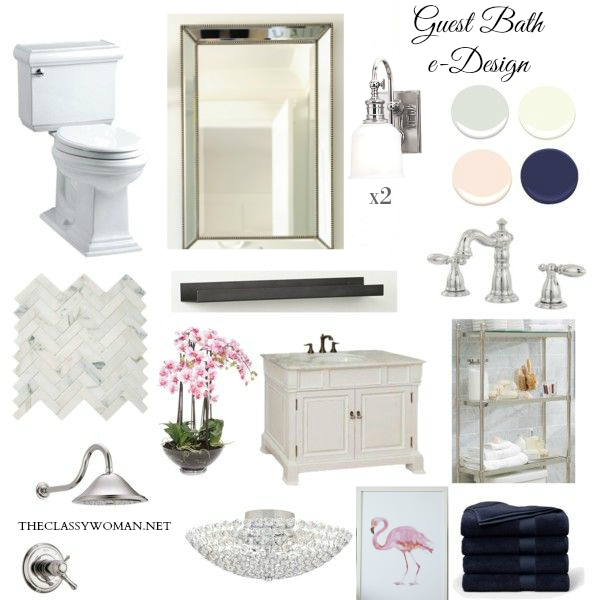 style accommodates a variety of body types and is comfortable for a long evening. style neckline provides softness and interest and the flower details are so pretty. Depending on the event, this is both a great daytime or nighttime option. provide extra material in the tummy, hips and thighs. perfect selection for anyone who wants to dance the night away and show off her legs. Even though there are many different textures the combination is perfection! Whether you're planning your outfit details for your homecoming event or remember your own homecoming from years or decades ago, which dress here is your favorite that you'd choose to wear today if you could? *This is a sponsored post however, all opinions and dress selections are my own. I carefully select each and every sponsor I work with and only partner with those which represent you, 'The Classy Woman' reader.